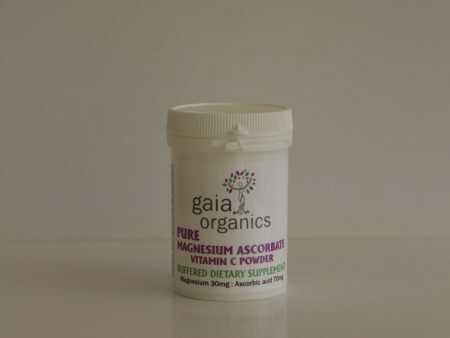 A natural salt compound, non-acidic source of Vitamin C combined with the health benefits of a magnesium supplement. 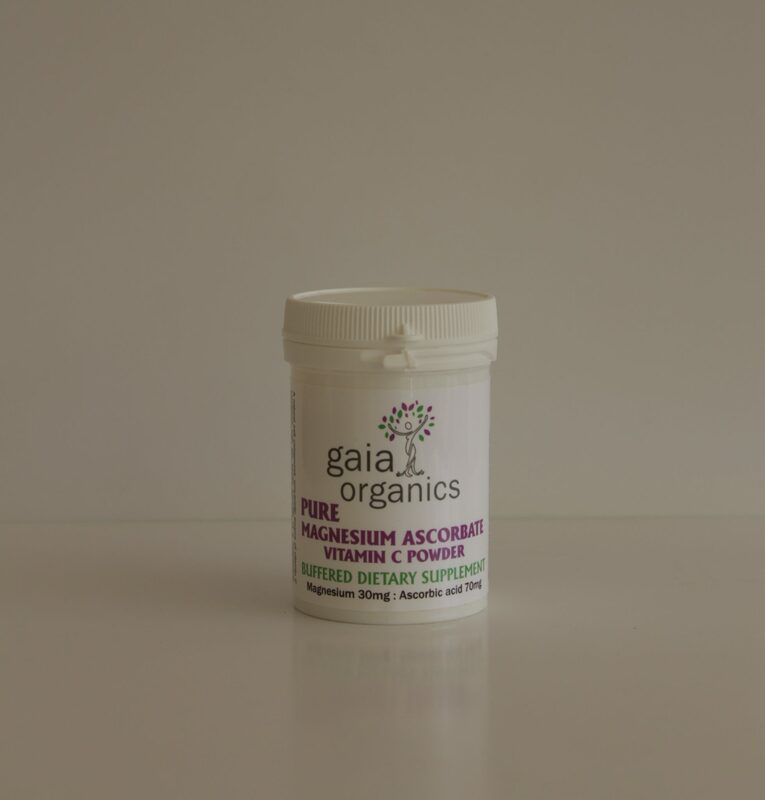 High absorption rate of both Vitamin C and Magnesium which helps with collagen formation for the normal functioning of bones, cartilage, gums, skin and teeth and is mild on the gastrointestinal system. Ratio 3 parts Ascorbic acid to 1 part Magnesium oxide. Protects cells from oxidative stress and increases iron absorption. Suggested Dosage: Dissolve 1/4 teaspoon 1 times daily morning or evening. Not to be used as a medicine.